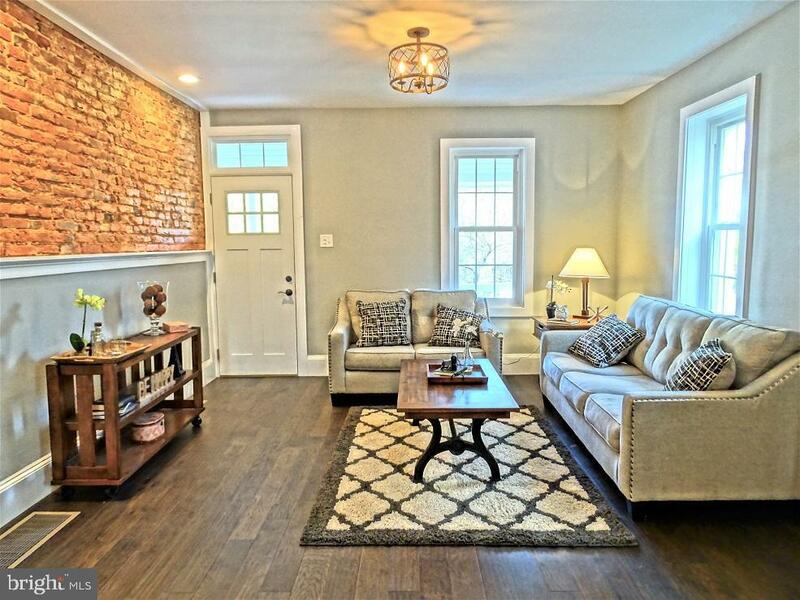 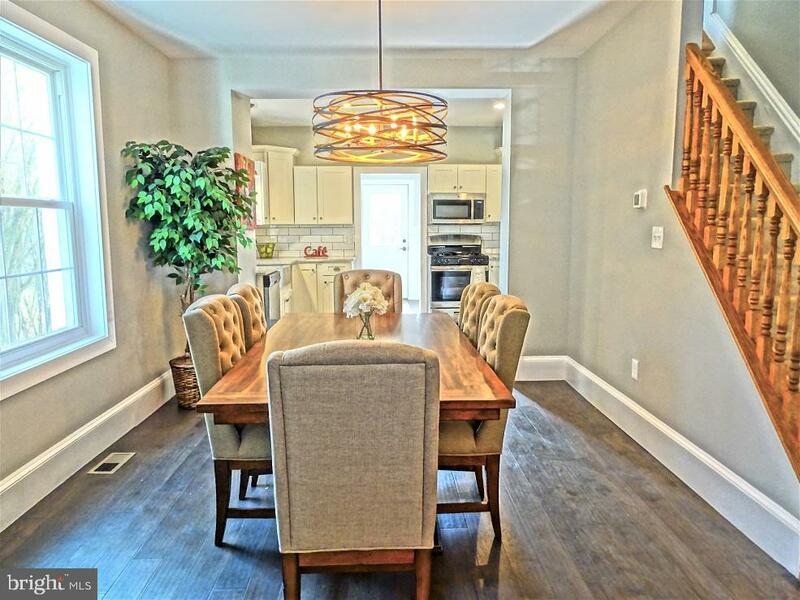 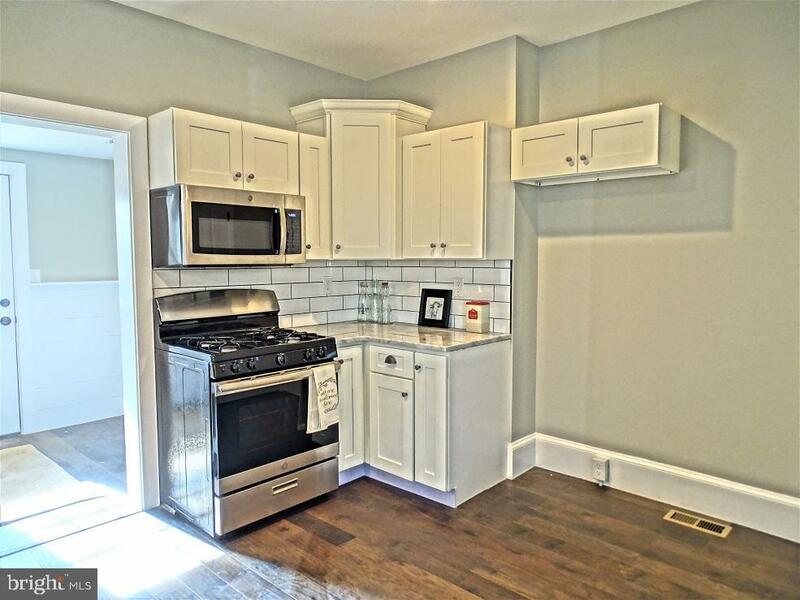 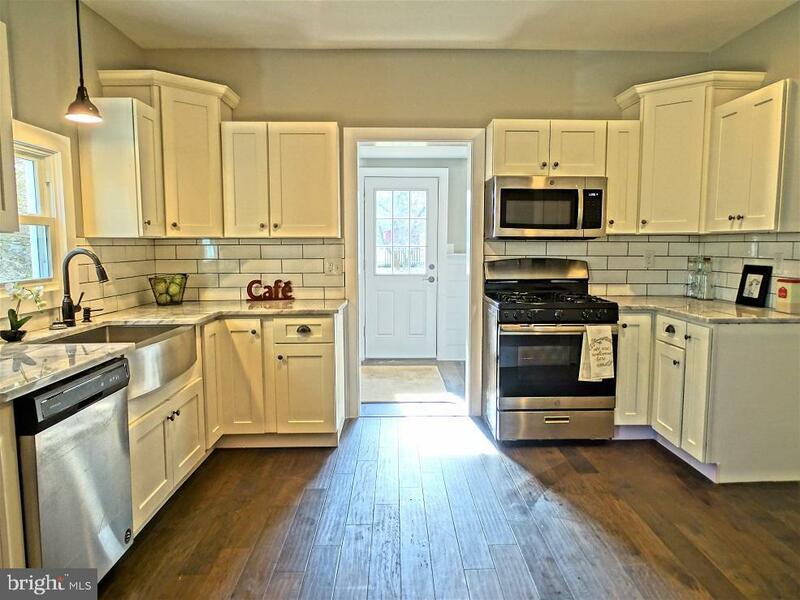 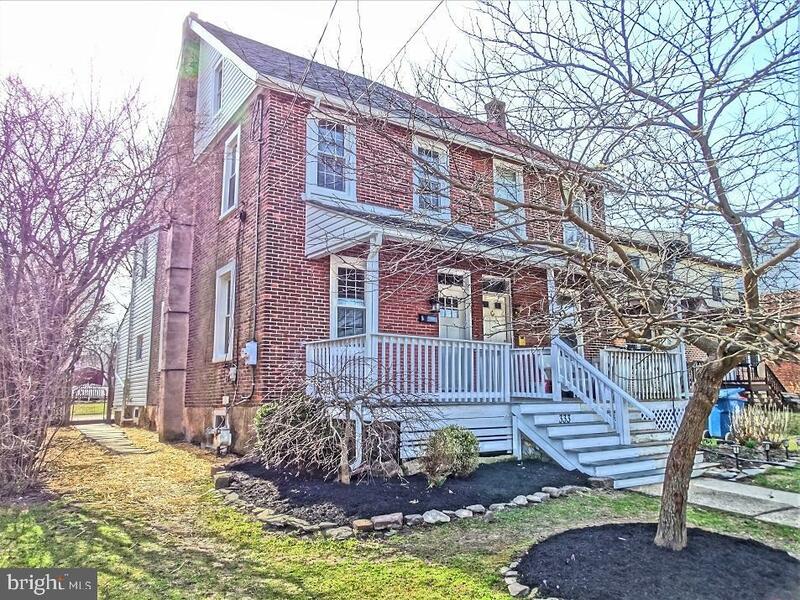 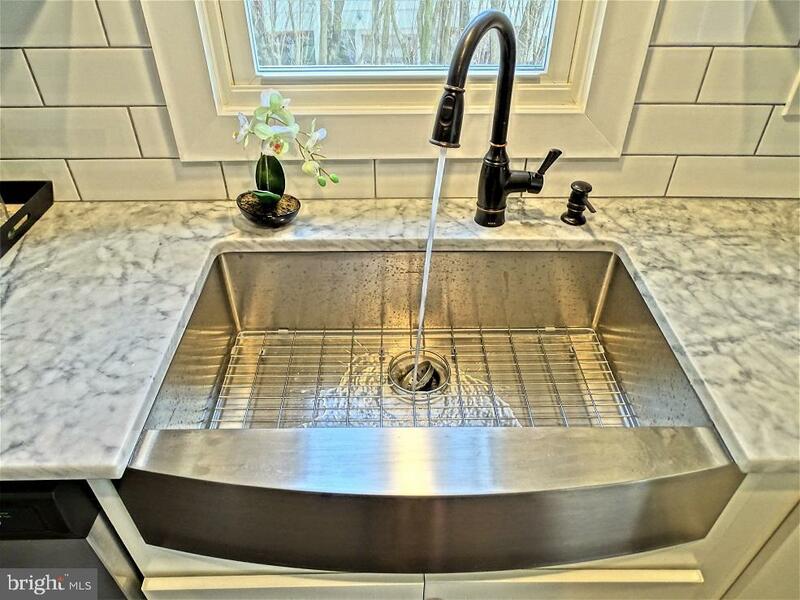 Countless upgrades throughout this warm & stylish brick duplex nestled in North Wales Boro just minutes to local parks, schools, train station, shopping & more. 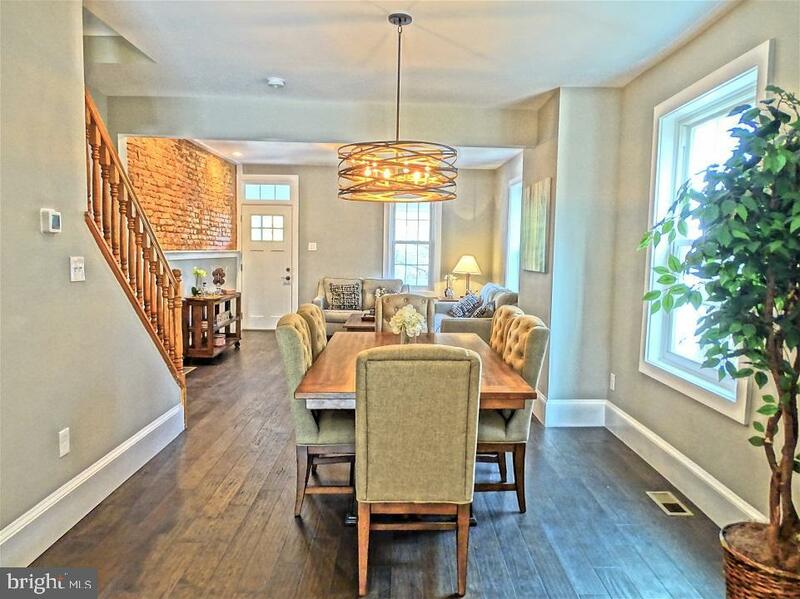 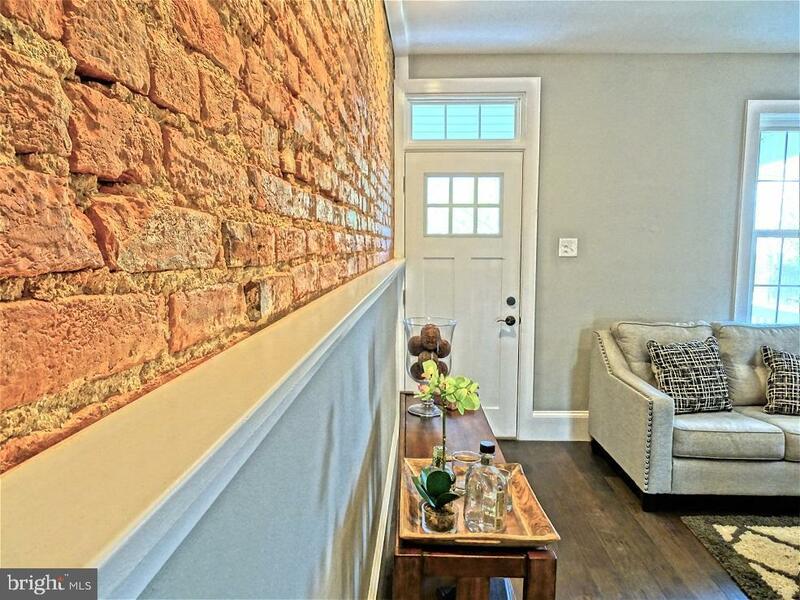 A charming front porch greets you & leads you to a flowing floor plan w/ wide baseboards, exposed brick & ship-lap accent walls enhancing the character throughout. 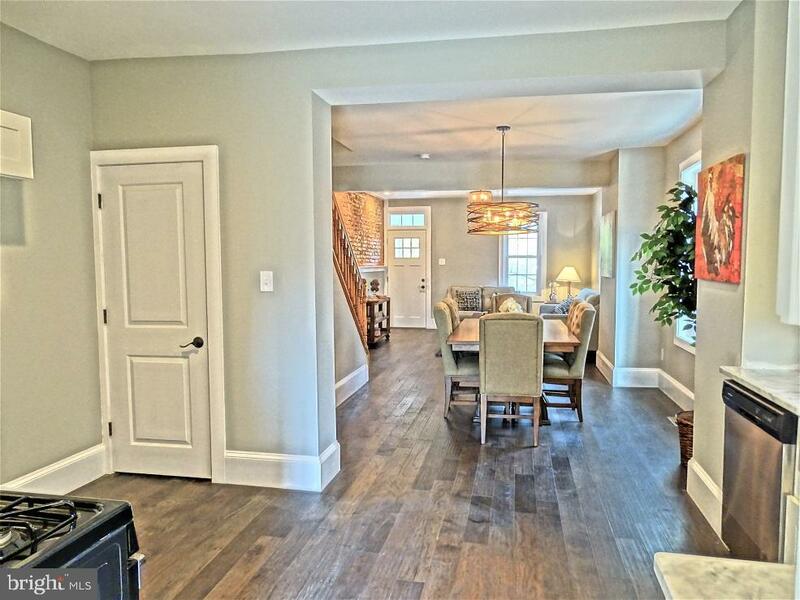 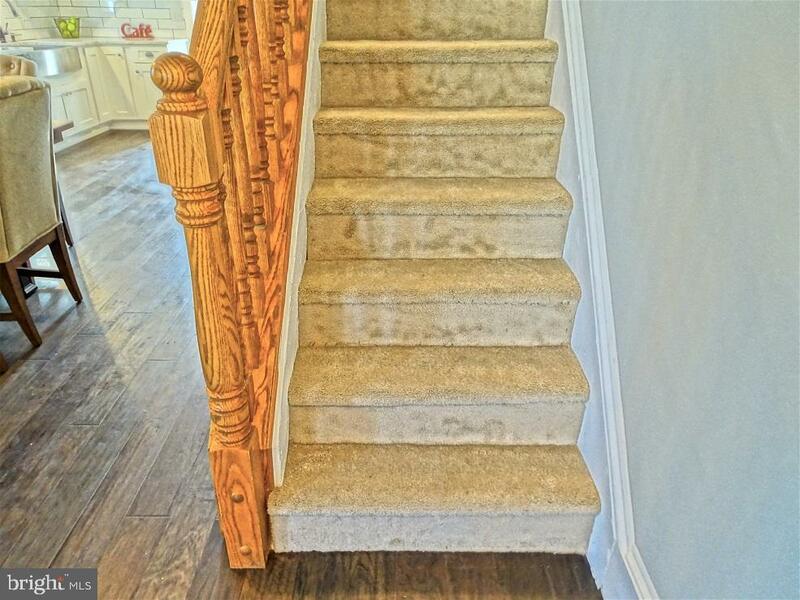 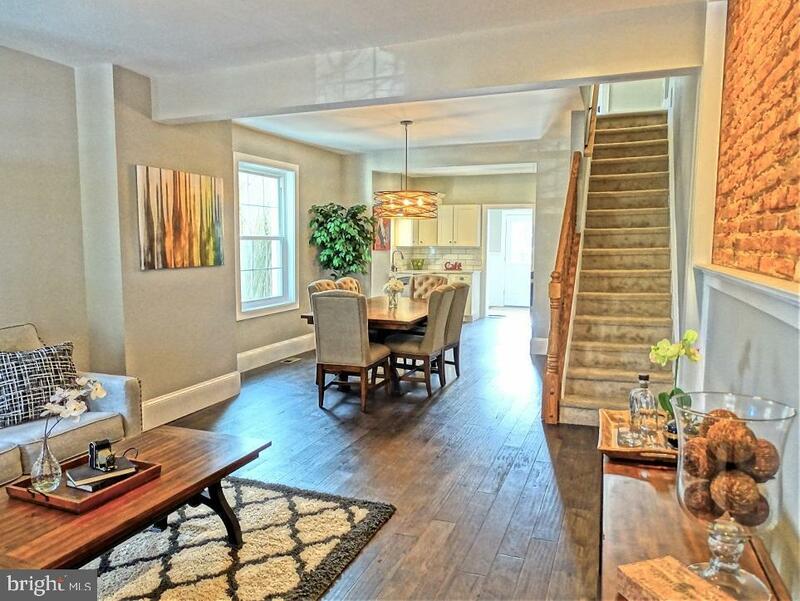 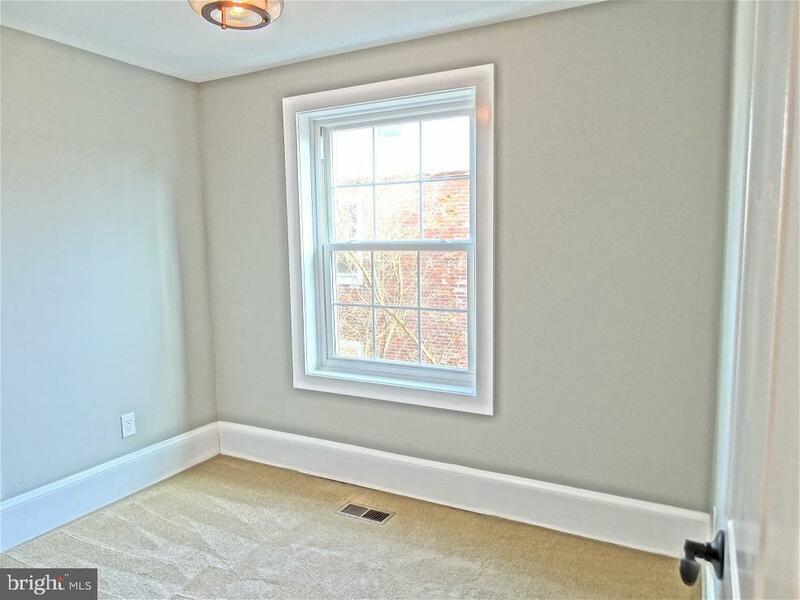 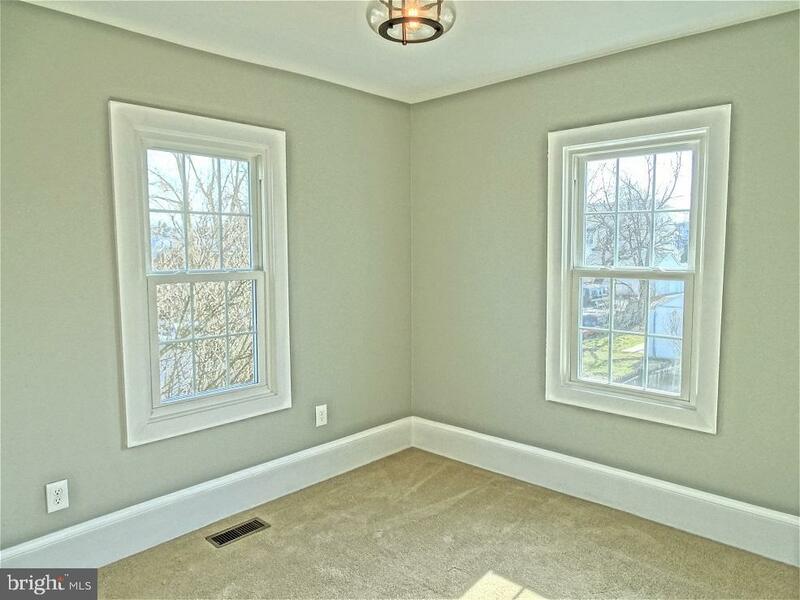 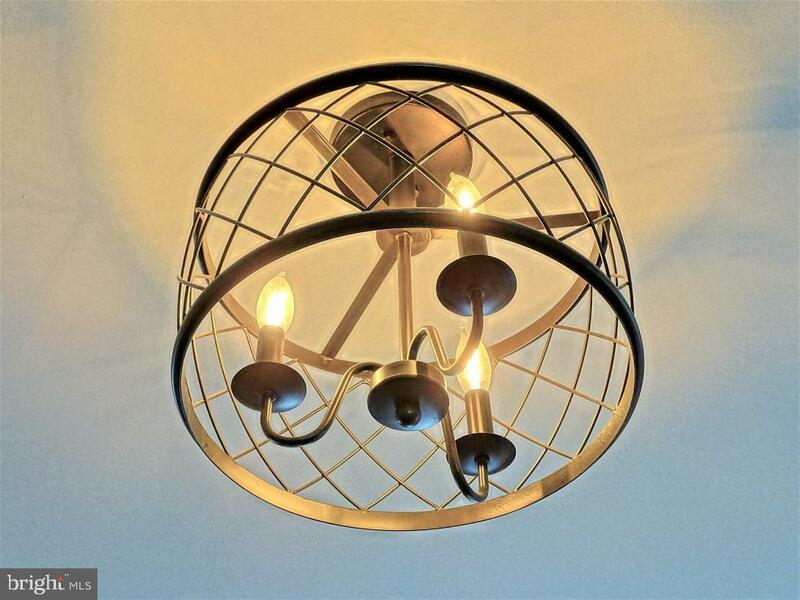 You’ll also find fresh paint, new flooring & new lighting throughout. 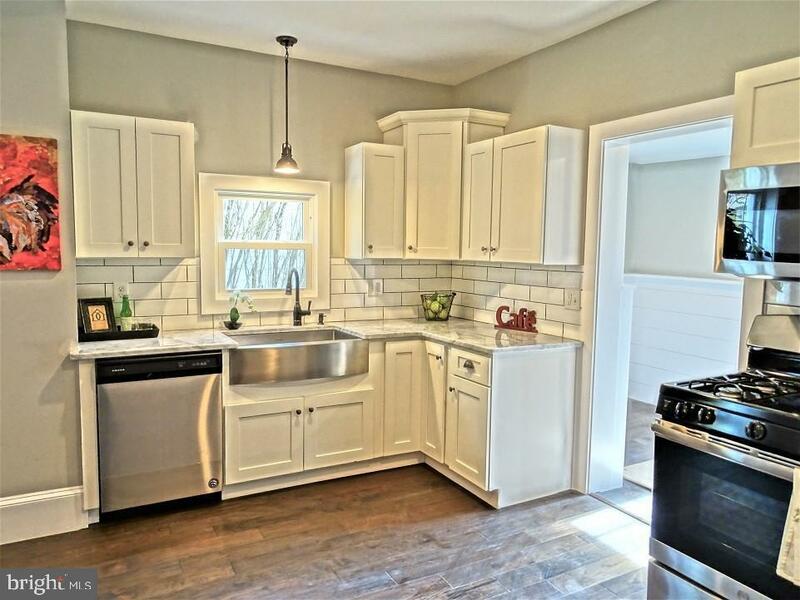 The new classic white kitchen is equipped w/ soft-close drawers, stainless appliances, recessed lighting, marble counter-tops, a tile backsplash & an oversized stainless farmhouse-style sink. 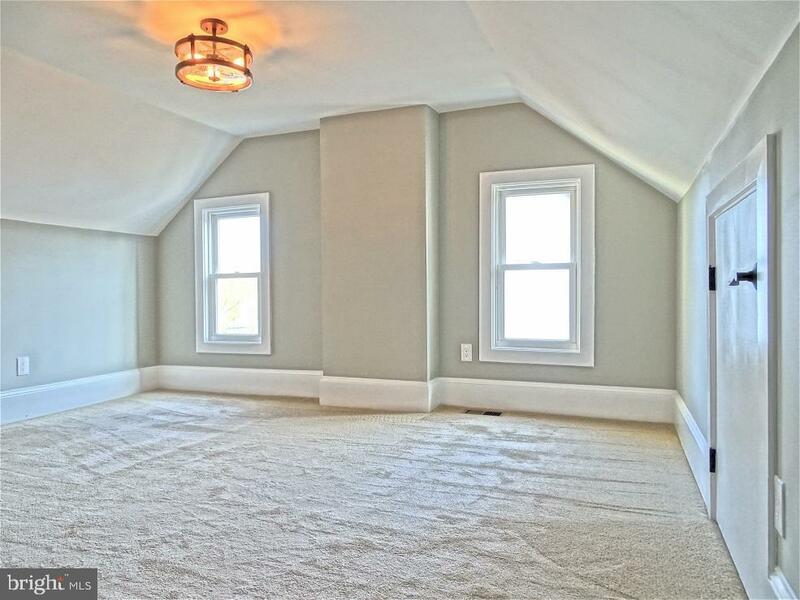 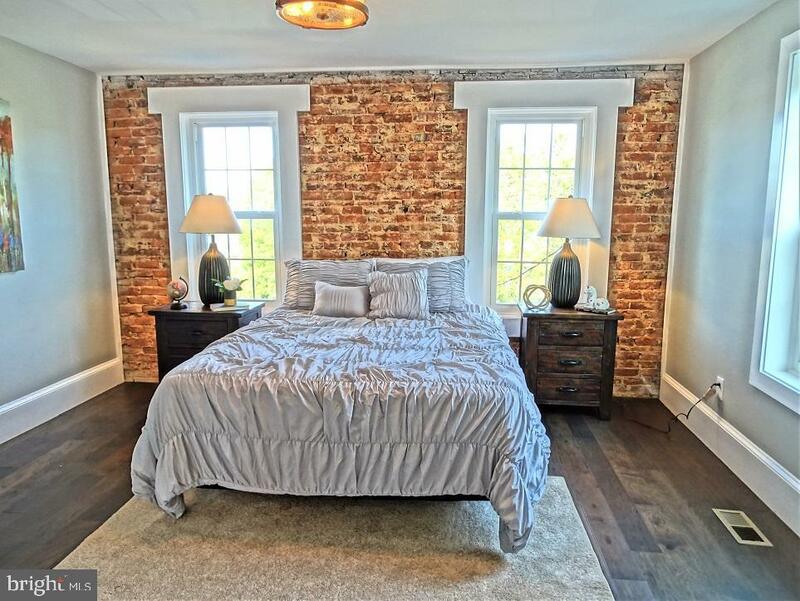 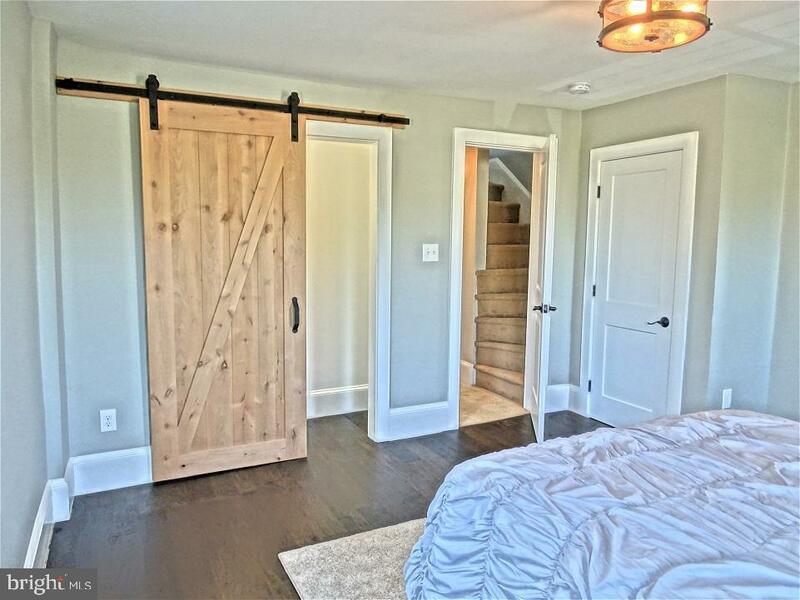 The spacious main bedroom offers a brick wall & his & her closets w/ a sliding barn door. 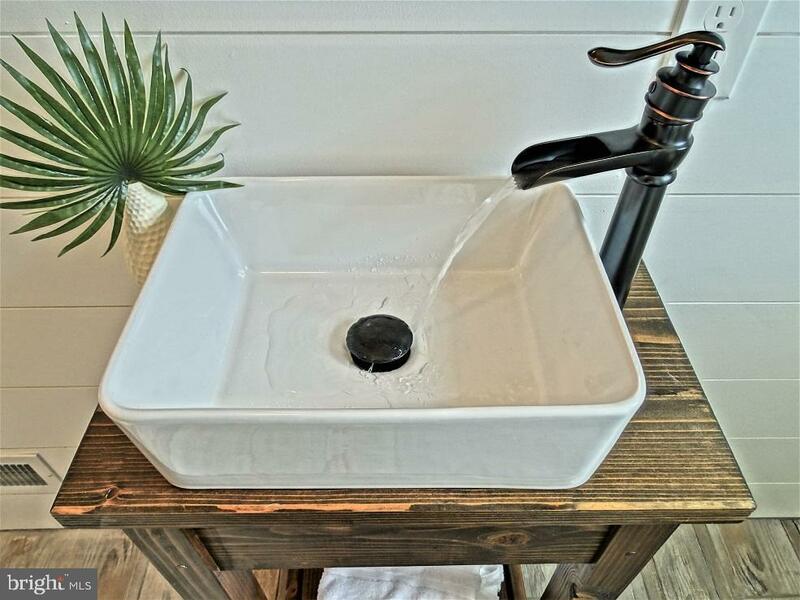 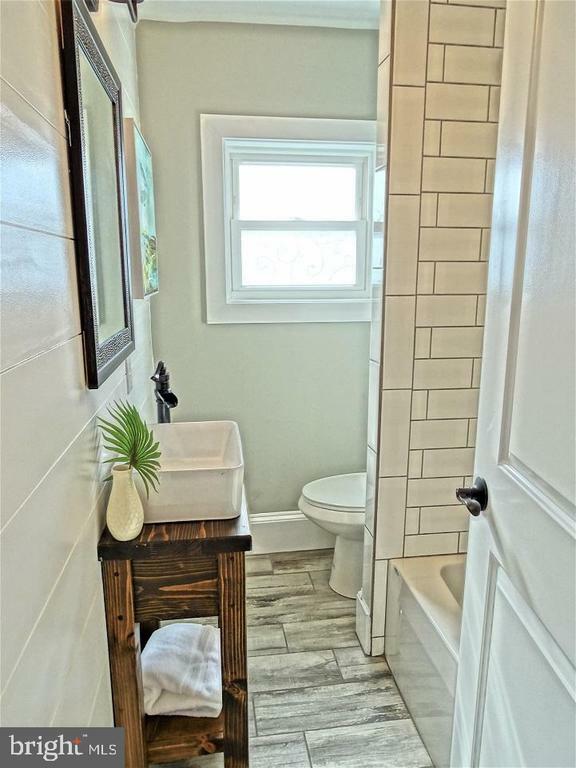 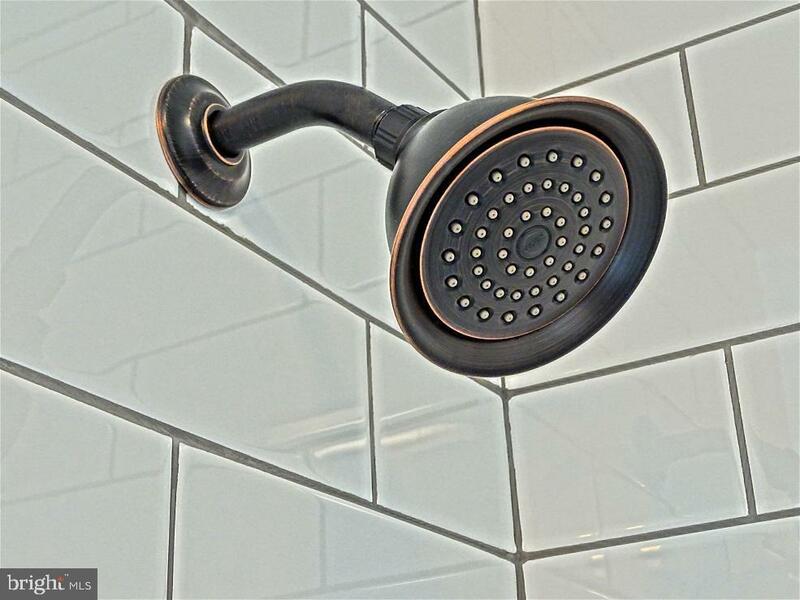 Beautifully updated main bathroom w/ tiled shower surround & lovely rustic-type vanity. 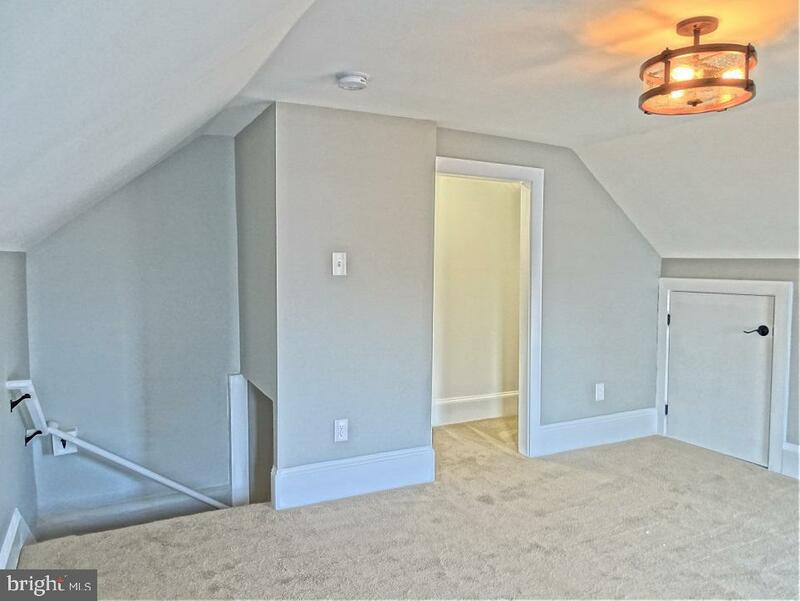 The finished 3rd floor provides space for a 4th bedroom, office playroom etc. 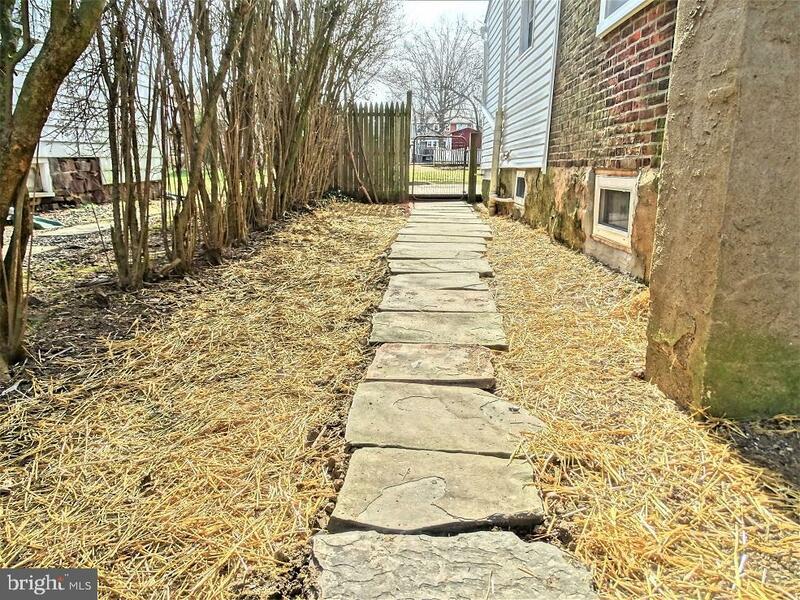 Larger paver patio overlooking a deep backyard for outdoor enjoyment. 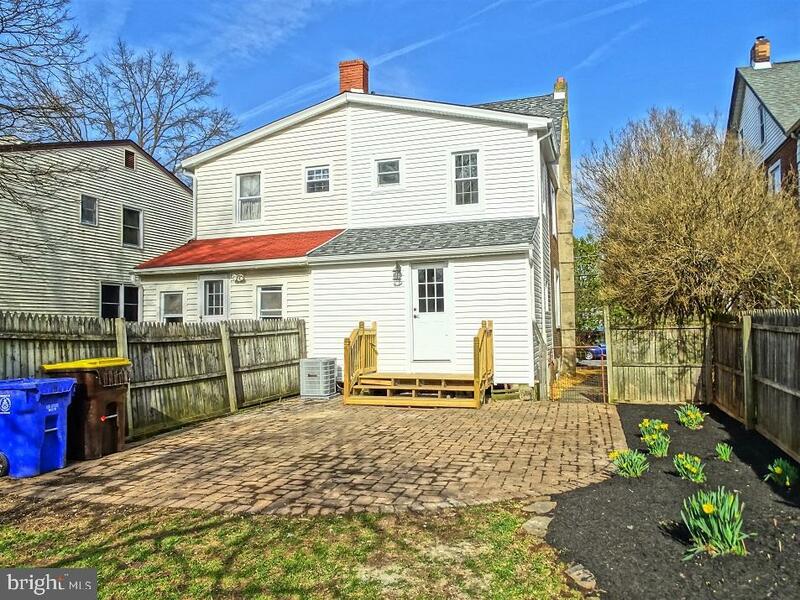 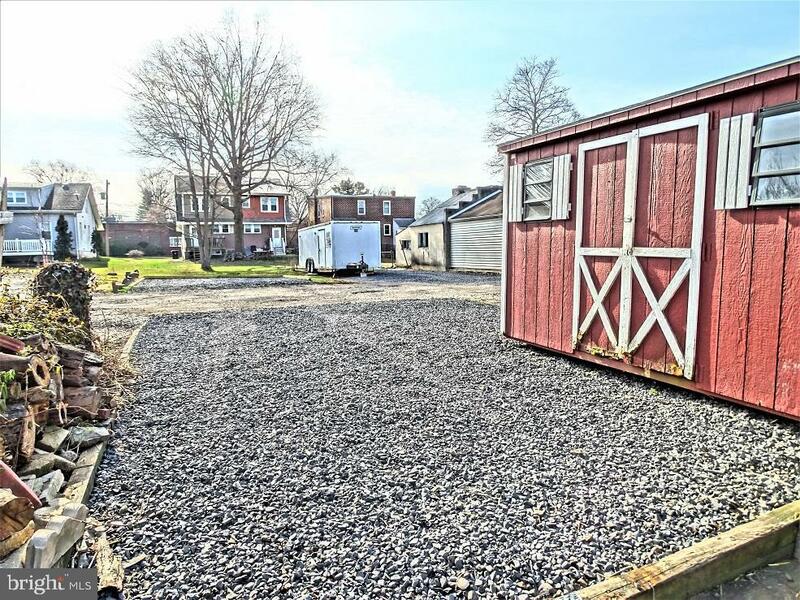 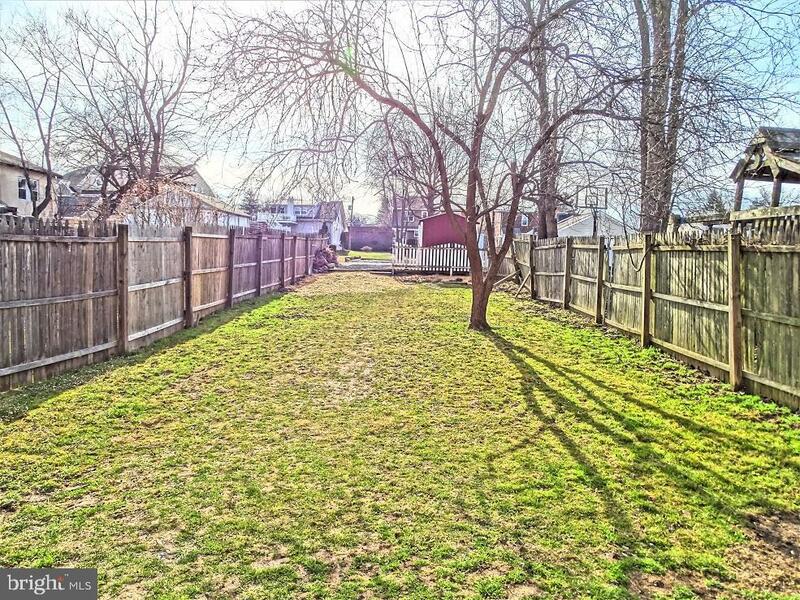 Off-street parking for 2, storage shed, convenient 1st floor laundry/ mud room/ w/ adjoining half bath & cool central air. 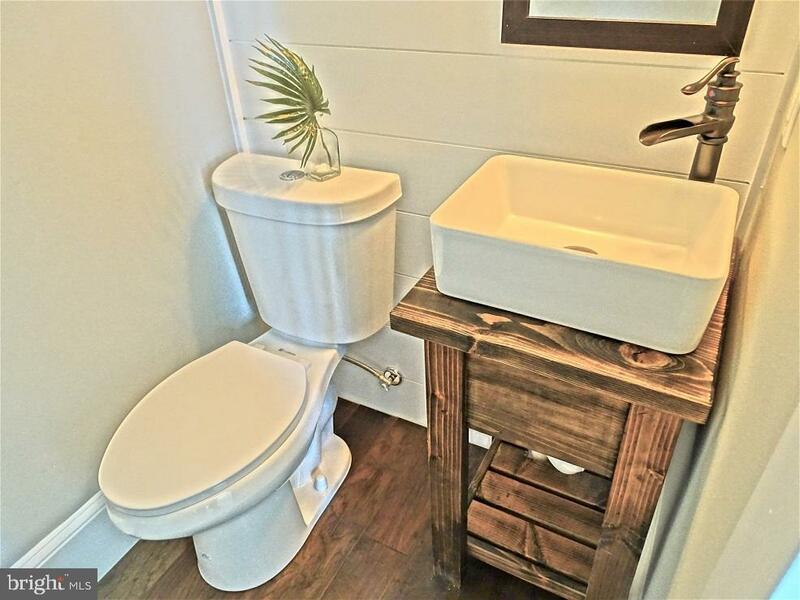 Don’t drag your feet on this one!